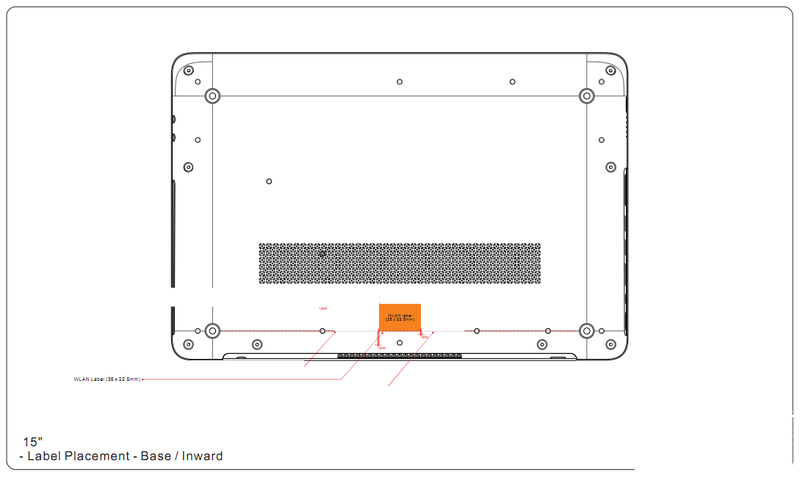 Thanks to leaked FCC schematics and specs, word is out that Dell is developing a new convertible tablet and notebook combo. The 15-inch device, code named the "Dell Panerai", may follow in the footsteps of the 10-inch Inspiron Duo convertible, though it's not clear whether the Panerai will feature the same flip design. 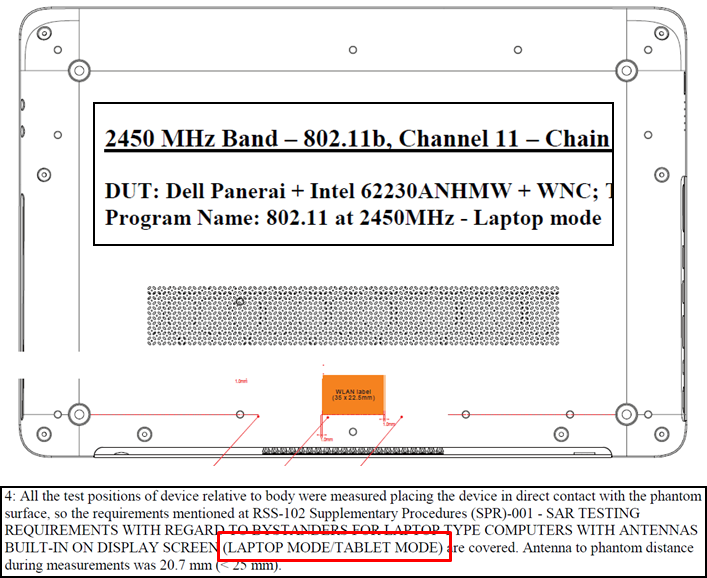 What we do know from the FCC filing is that the Panerai will have both a "laptop mode" and a "tablet mode" and that there's an Intel Centrino 6230 wireless chipset a/b/g/n. That's not a lot to go on, but while we wait for an official Dell announcement we can hope and dream that the Panerai will overcome the Duo's shortcomings (namely, a short battery life and sluggish performance from its underpowered Atom processor). One of those new Intel Core i5 or i7 processors would be nice--and perhaps not unreasonable, considering the presence of the Intel Centrino 6 series card, typically paired with Sandy Bridge processors. Innovative tablet and laptop combo devices, like the Duo and the recently launched Asus Transformer, may offer the best of both worlds--if they can deliver on both the touch experience and mobile computing power. The Panerai's 15-inch display size seems massive for a tablet, but roomy enough for traditional laptop work and entertainment. 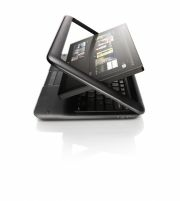 One thing we can be sure of is that computer manufacturers are getting ever more inventive with tablet and laptop concepts.